One of the standout features is the large glass landscape door, designed to highlight the roaring fire. Designed to complement modern décor, the Fairlight comes with a matching bench stand which doubles as log storage. 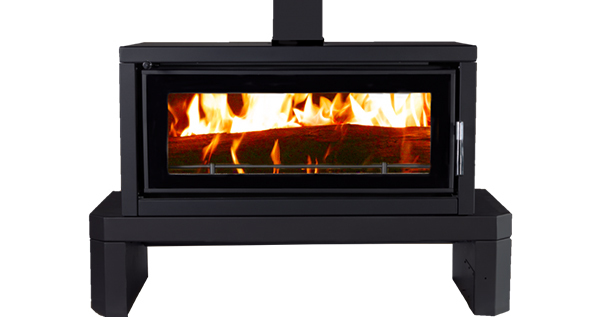 The Kent Fairlight will keep your family warm winter after winter.